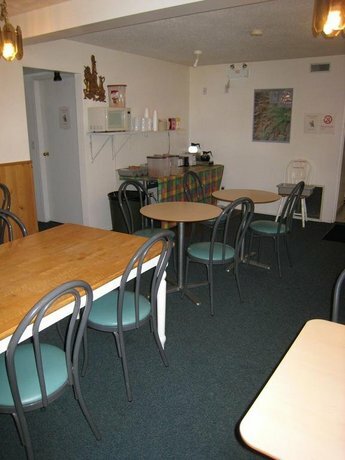 This budget motel is situated just off the Paterson Trail Highway (Hwy 3B), a 5-minute drive to Red Mountain Ski Resort. 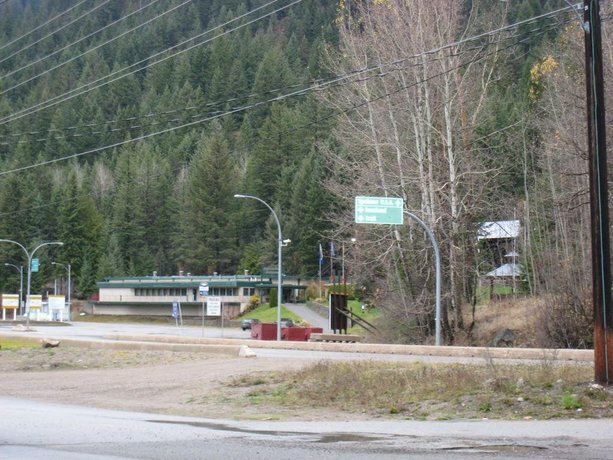 It's across from the Rossland Historical Museum and a 2-minute drive to the town centre. 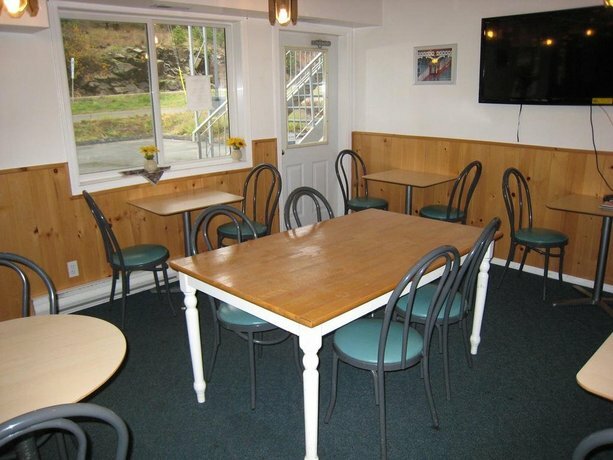 It's near to golfing, mountain biking and skiing, and is well located for guests who are looking to access area attractions by car. Both smoking and non-smoking accommodations are available. 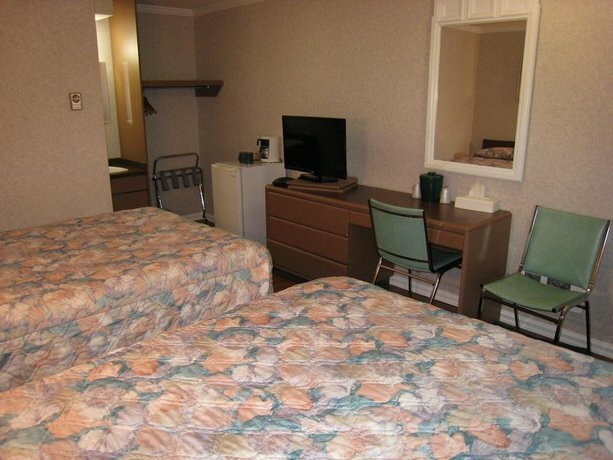 All 40 rooms include free Wi-Fi, free local calls, a 32" flatscreen TV, a mini-fridge and a microwave. Room extras include air conditioning and a coffeemaker. 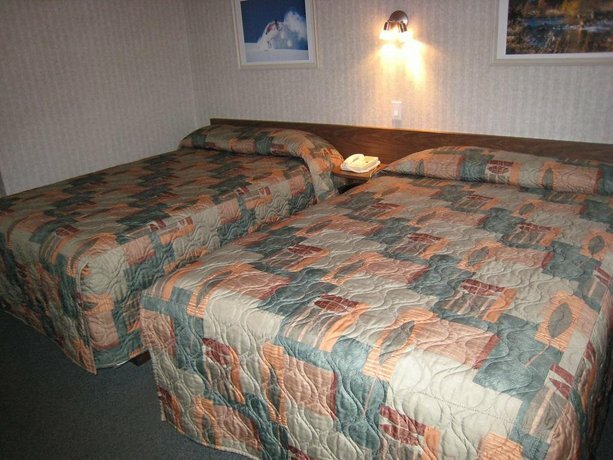 Rooms are furnished with two double beds or one queen bed. Suites are also available with full kitchens and guests with larger groups can request adjoining rooms. Free parking is available on site for cars and oversize vehicles. The hotel is dog friendly with a maximum of 2 pets per room at a fee of $10 per pet, per night. 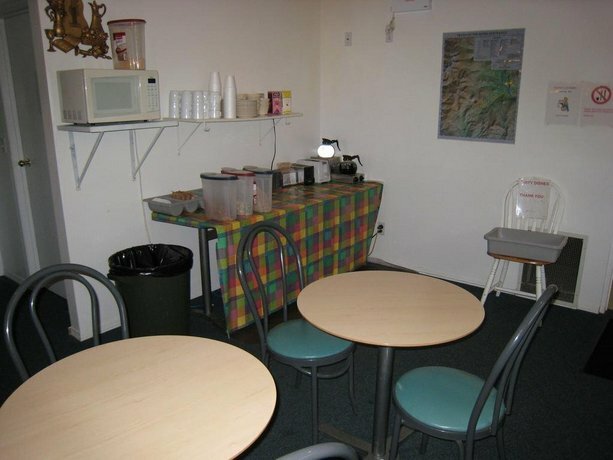 A free continental breakfast is served daily from 6:30 am to 9:30 am. 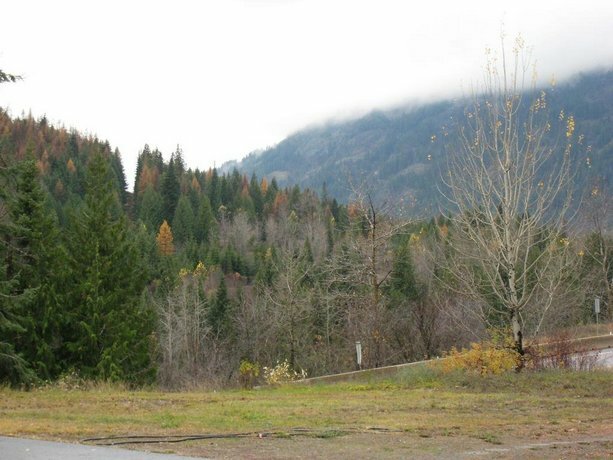 Other on-site amenities include an outdoor hot tub, guest laundry facilities and ski storage and waxing facilities. This motel-style property has two floors, exterior corridors and no elevator. Many reviewers seemed to be satisfied with their stays at this property. Several guests interested in skiing mentioned that they used this property as a cheaper alternative to staying at the Red Mountain Ski Resort (a 5-minute drive away). Some appreciated it being right by the highway. Guests typically described their rooms as quiet, clean and comfortable. Some were pleased to have a mini-fridge and microwave in the room. Guess found the staff to be friendly and welcoming and this afforded them pleasant stays. 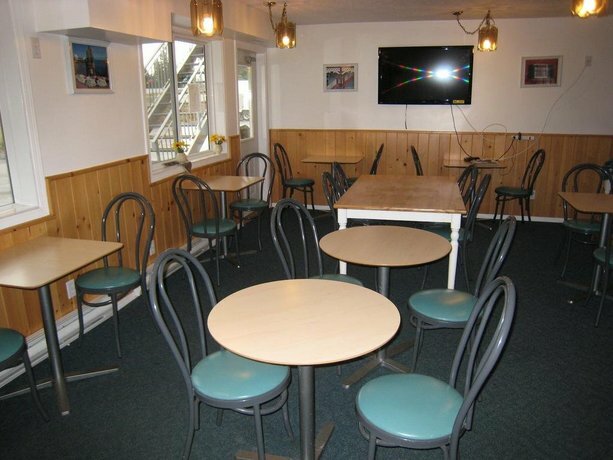 Some guests were pleased with the value of the basic and cheaper rooms plus an included breakfast. There were a few common concerns found for this property, among the reviews available for this analysis. There were some complaints that the rooms (and in-room amenities) were dated and occasionally a guest would complain about a noisy bathroom fan or fridge or the need for newer pots and pans (due to chipped Teflon) in the kitchens. One guest said the only sink was in the kitchen in the room they rented. A couple of guests were disappointed that the free breakfast offered only carbs. These reviewers suggested that yogurt or other protein-rich items be added to the selection. Some guests said the beds had plastic pillows coverings beneath the pillow cases and recommended guests bring their own. Guests reviews were mixed about the beds, as some said they were comfortable and others said they were pretty uncomfortable. 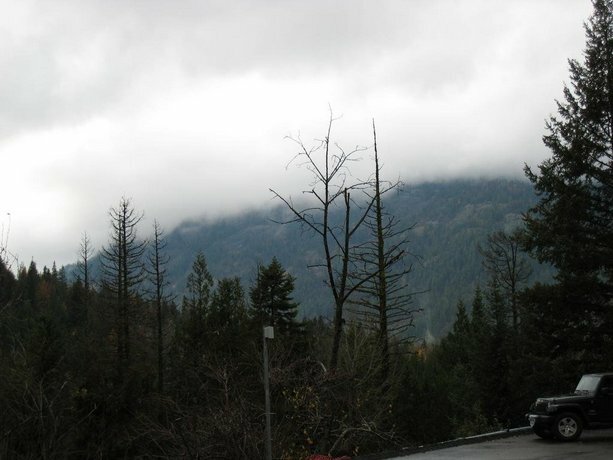 Expedia.ca gave this hotel an average score of 3.4 out of 5, with 91% of 64 guests recommending the property. TripAdvisor.com ranked this hotel #4 out of 4 hotels in Rossland, with an average score of 3.5 out of 5, from 33 reviews. The average guest rating for Casa Alpina is 7.1 out of 10 based on 261 reviews from past guests. 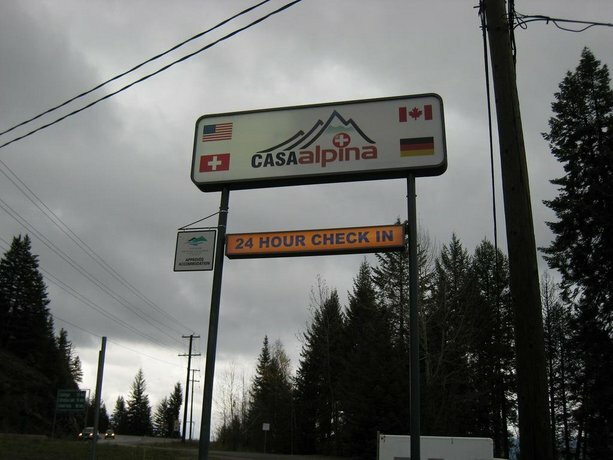 This average guest rating ranks Casa Alpina at #3 out of 3 hotels in Rossland.